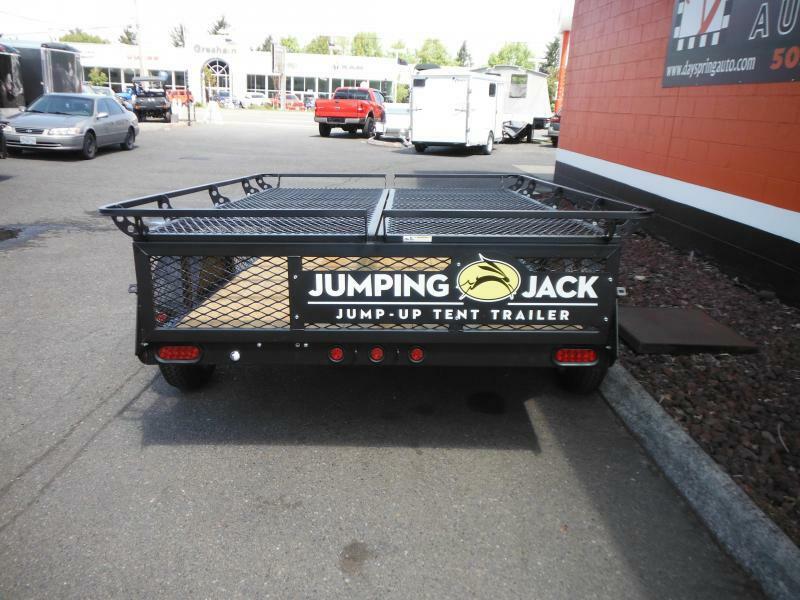 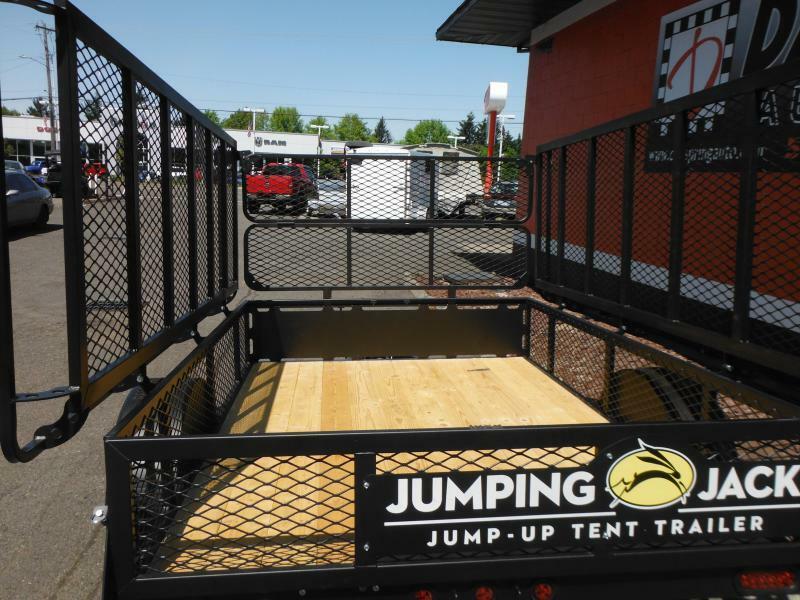 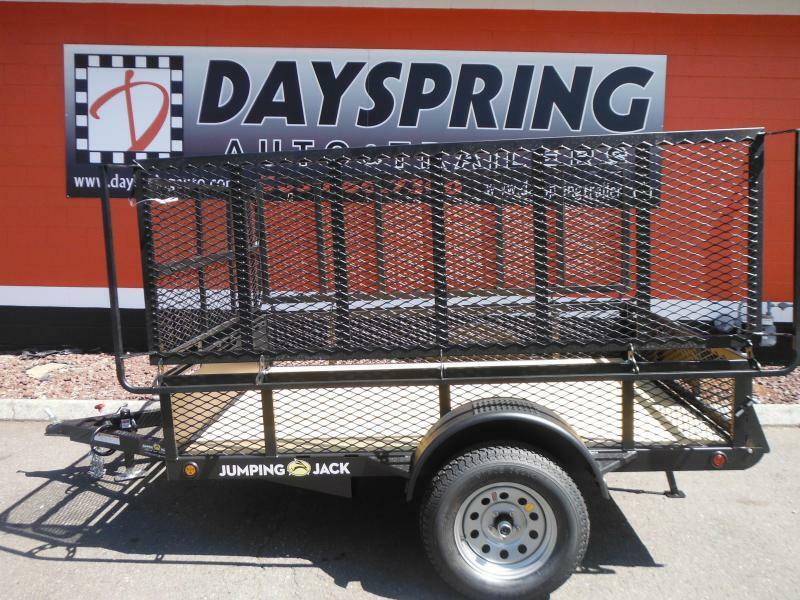 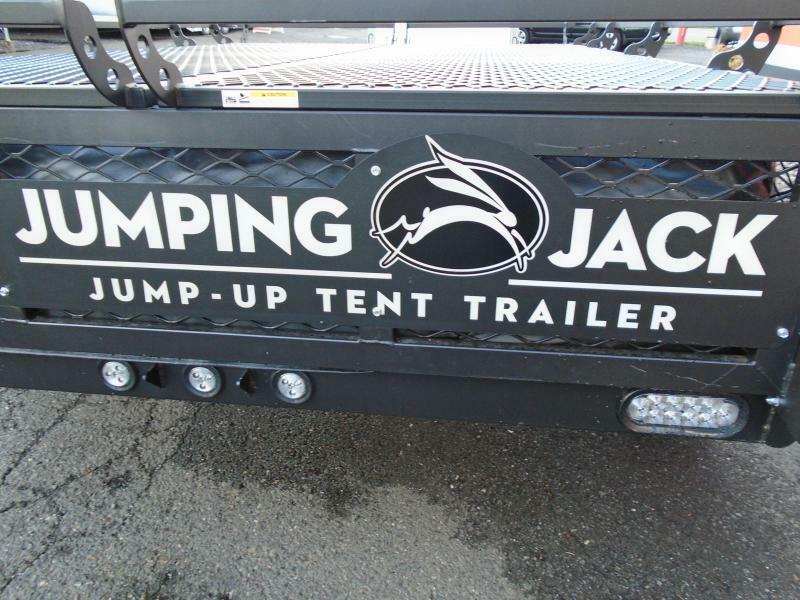 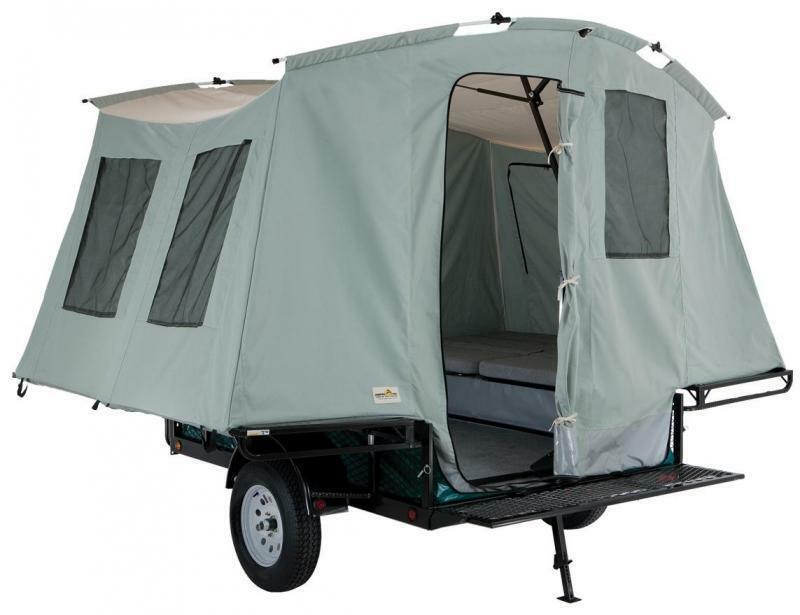 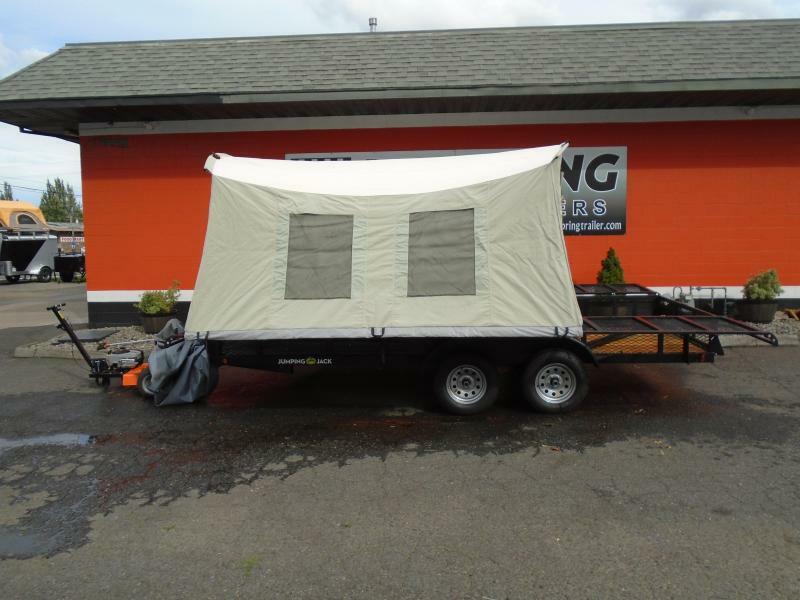 The Jumping Jack Trailer carries all of your gear and provides a large, comfortable living space while enjoying the great outdoors. 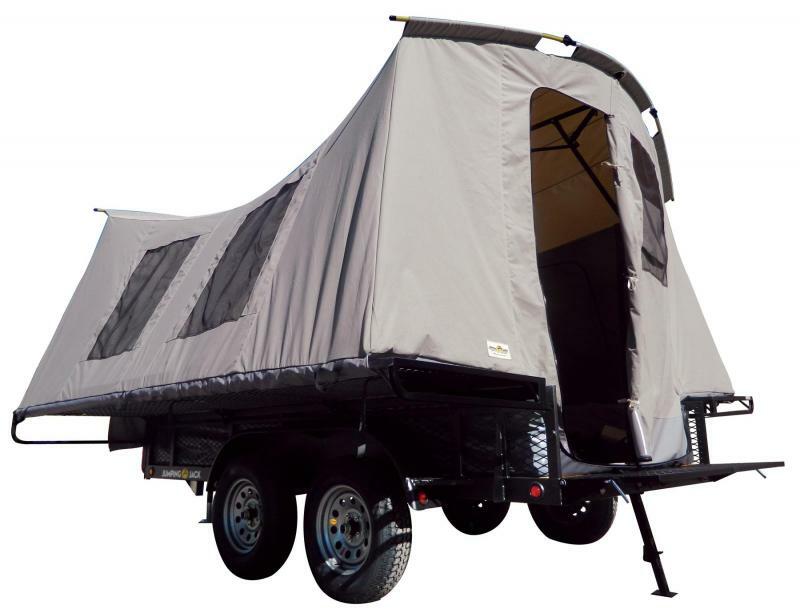 No other tent trailer is as versatile. 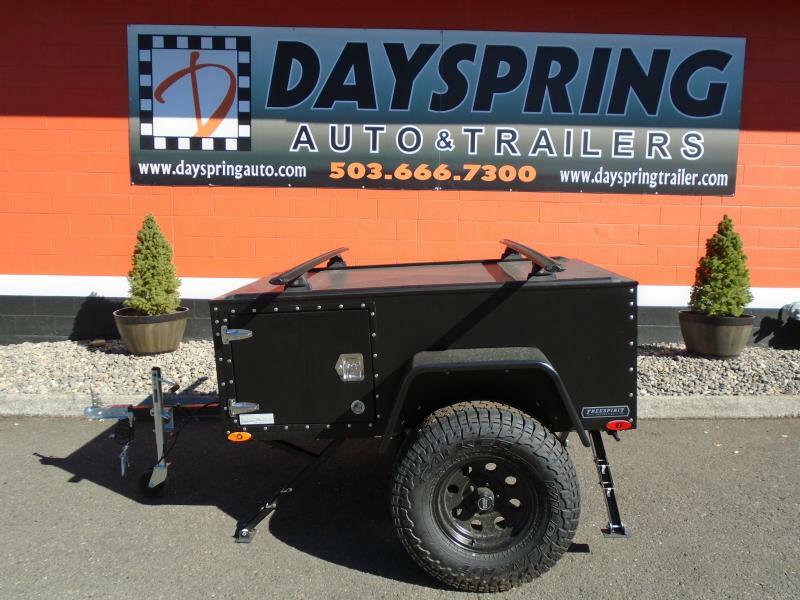 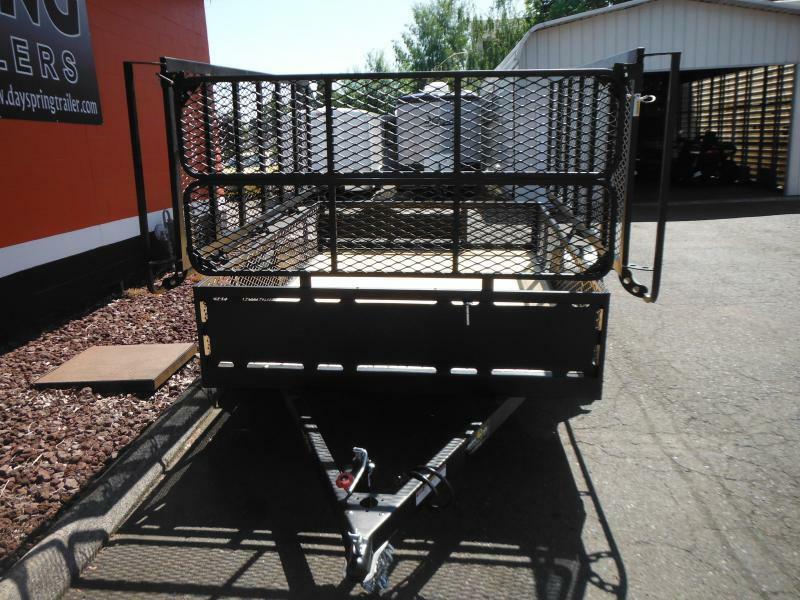 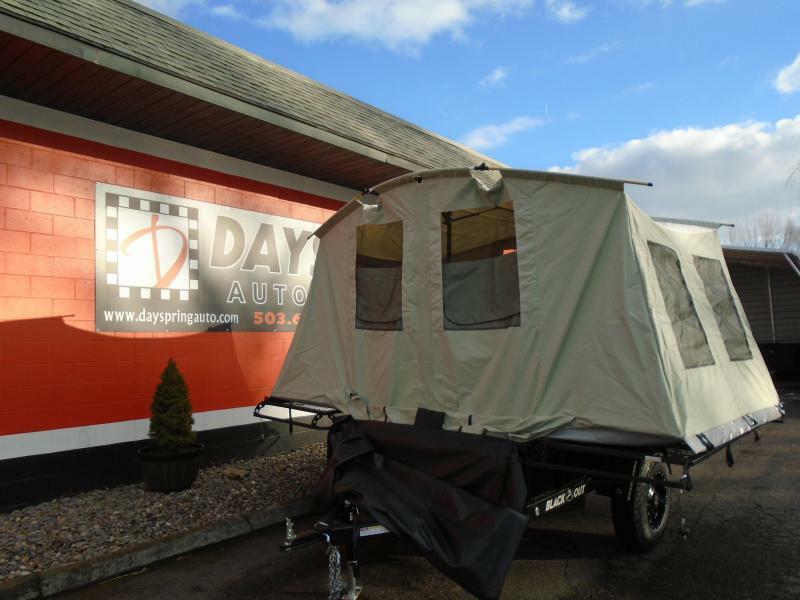 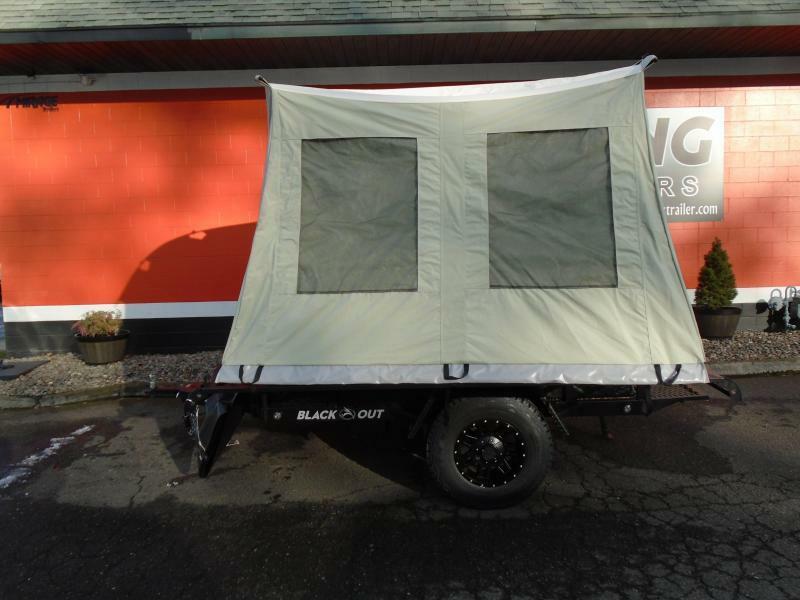 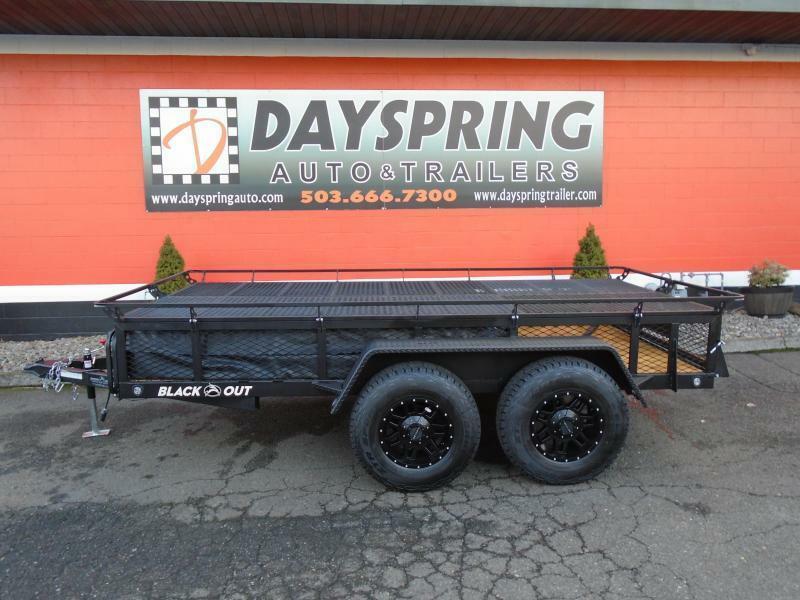 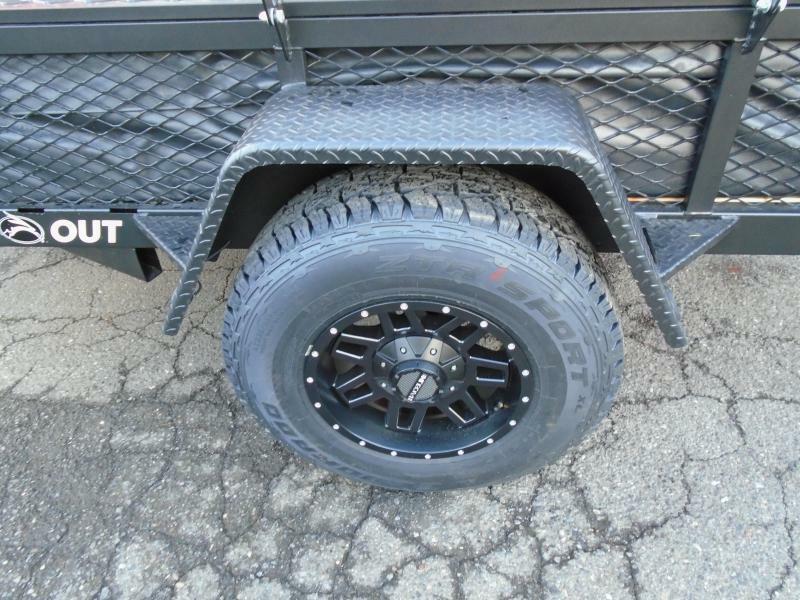 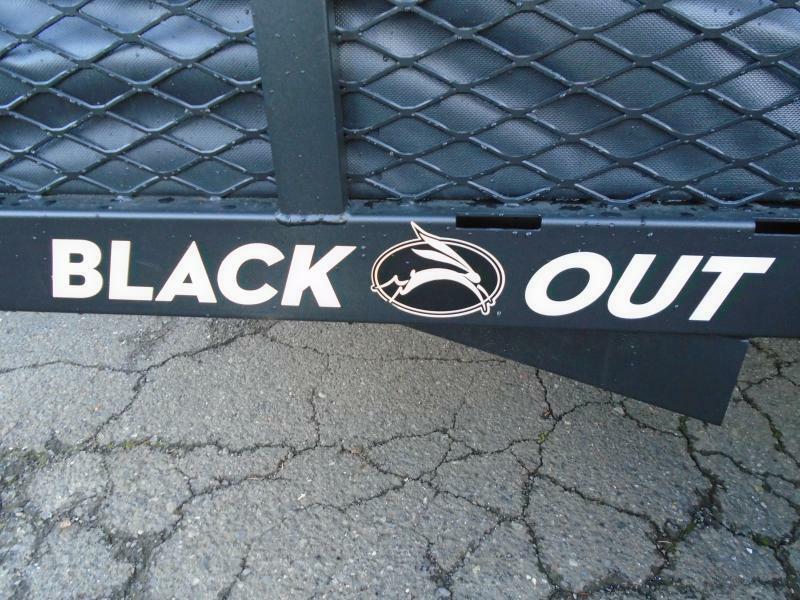 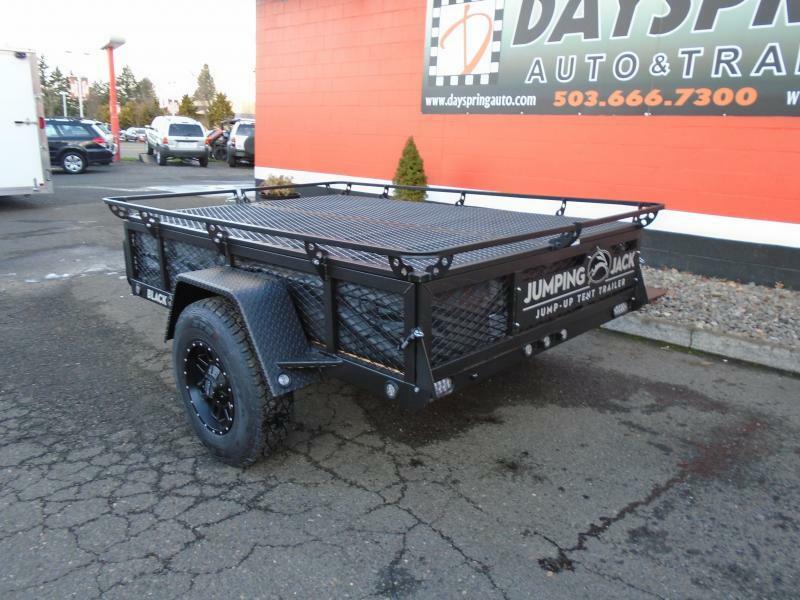 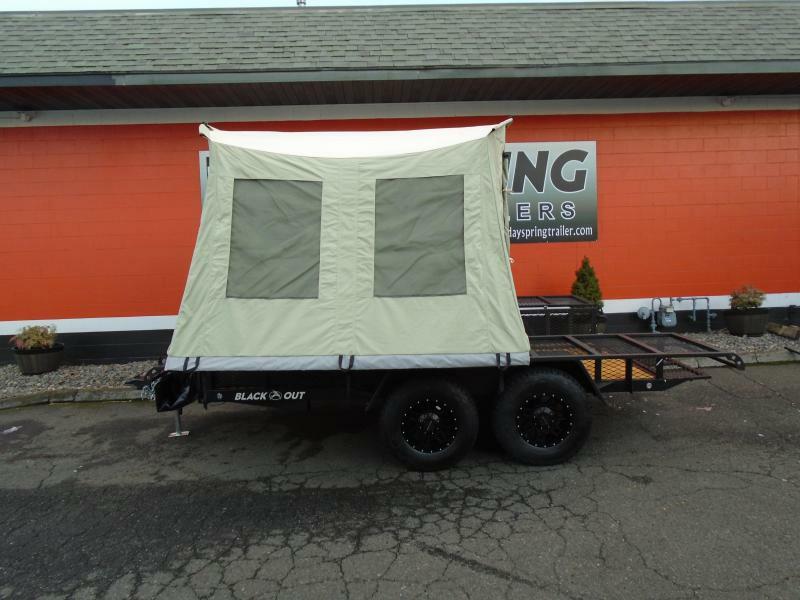 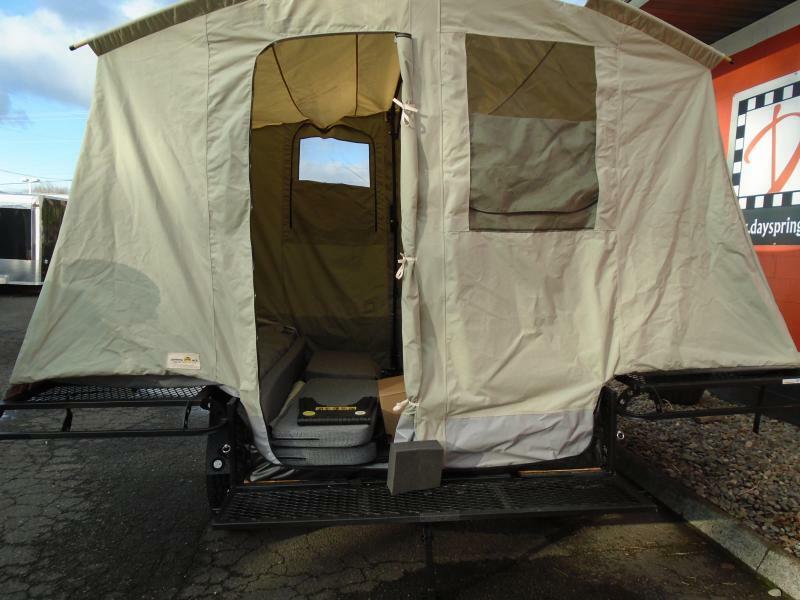 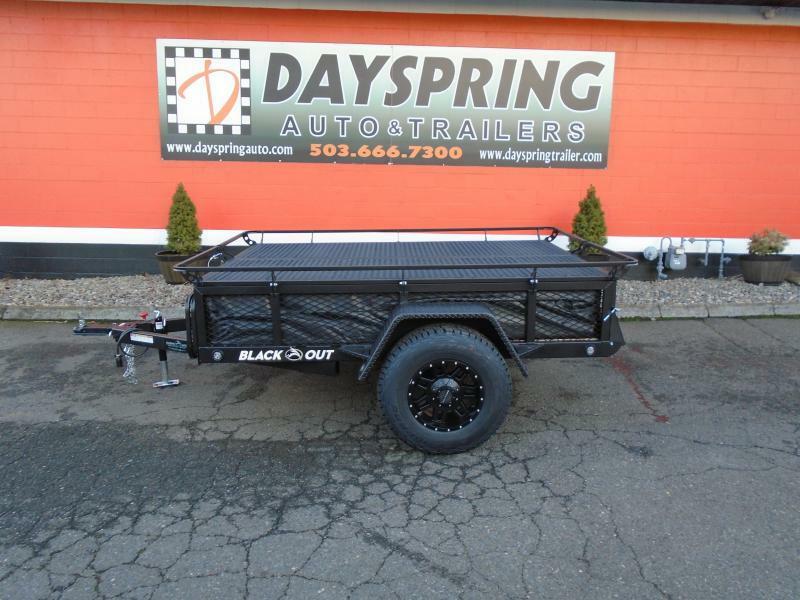 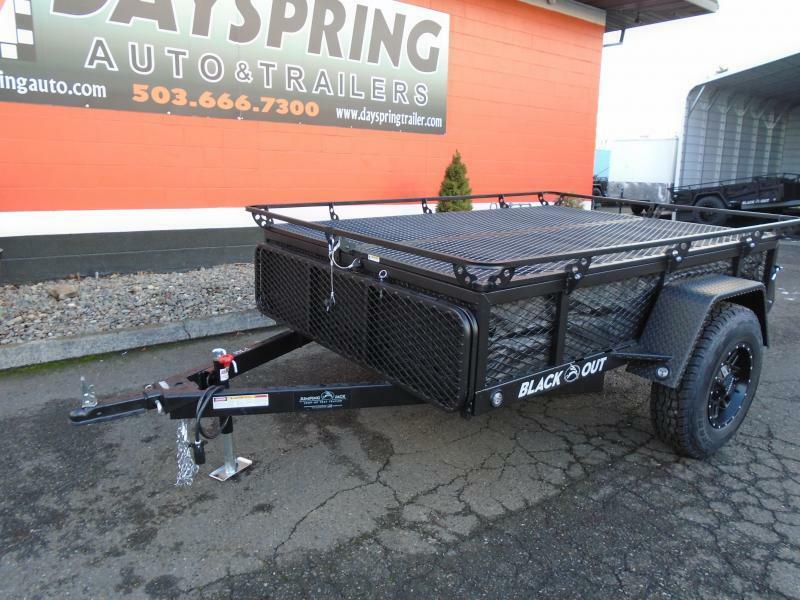 Whether you're out hunting, fishing, riding the trails or just out for an adventure, this rugged trailer will change the way you think about getting away. 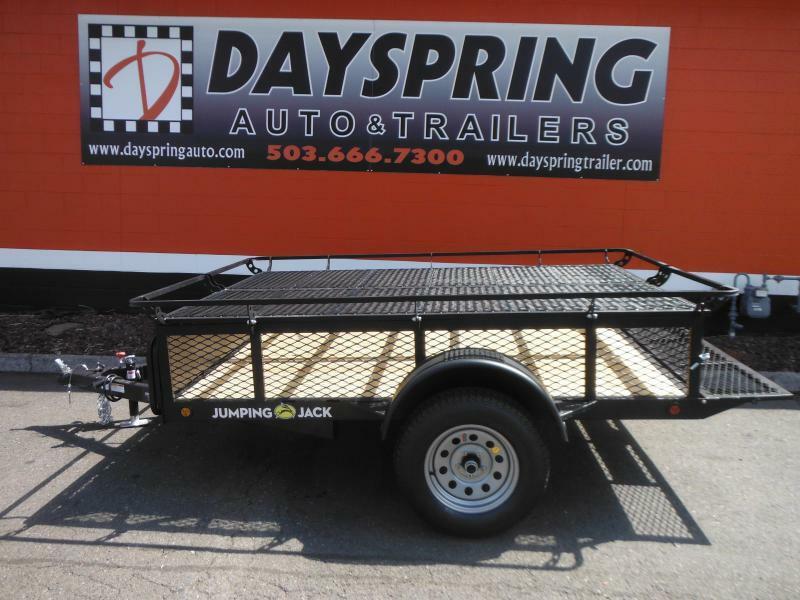 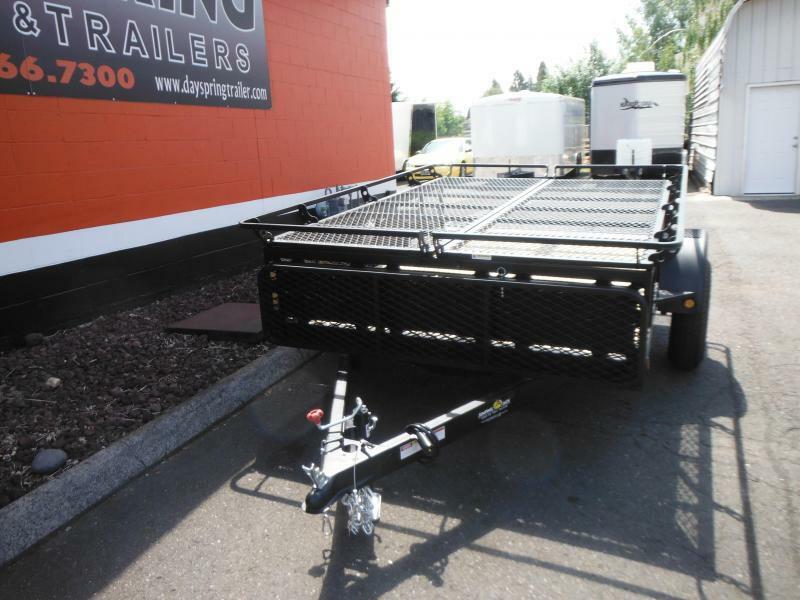 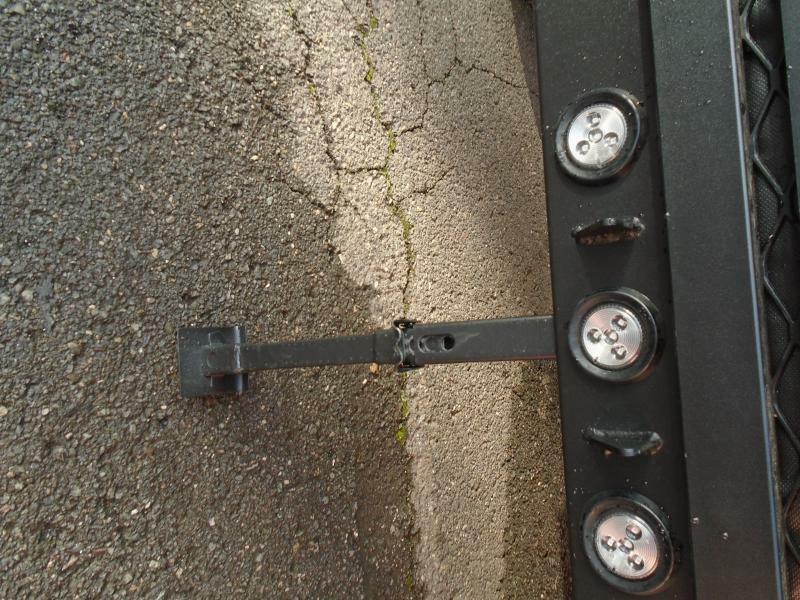 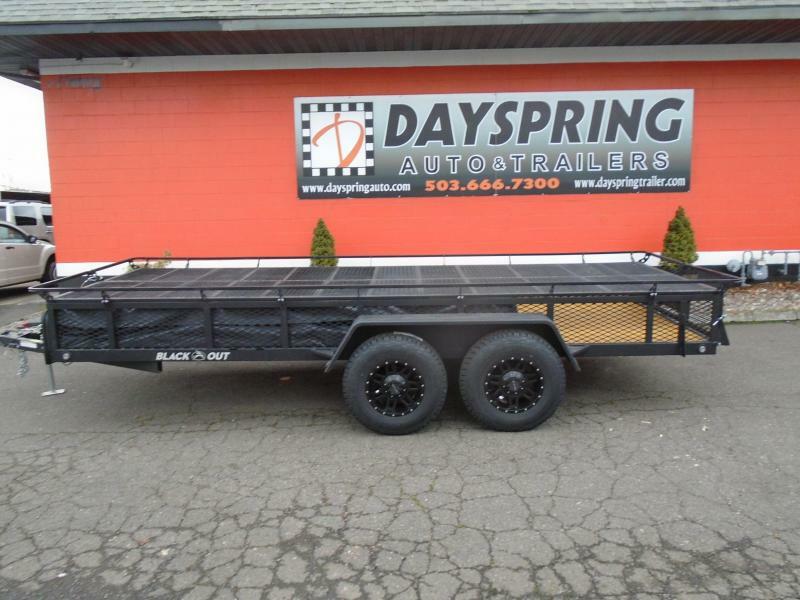 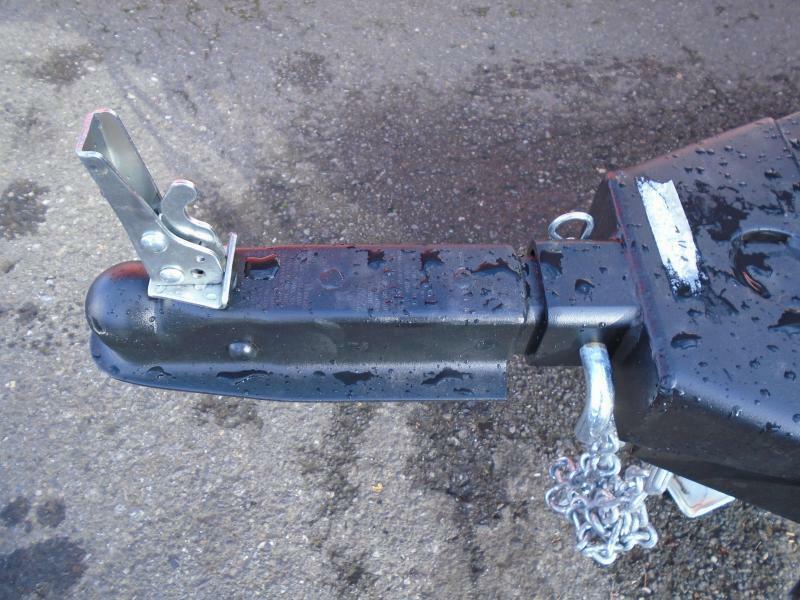 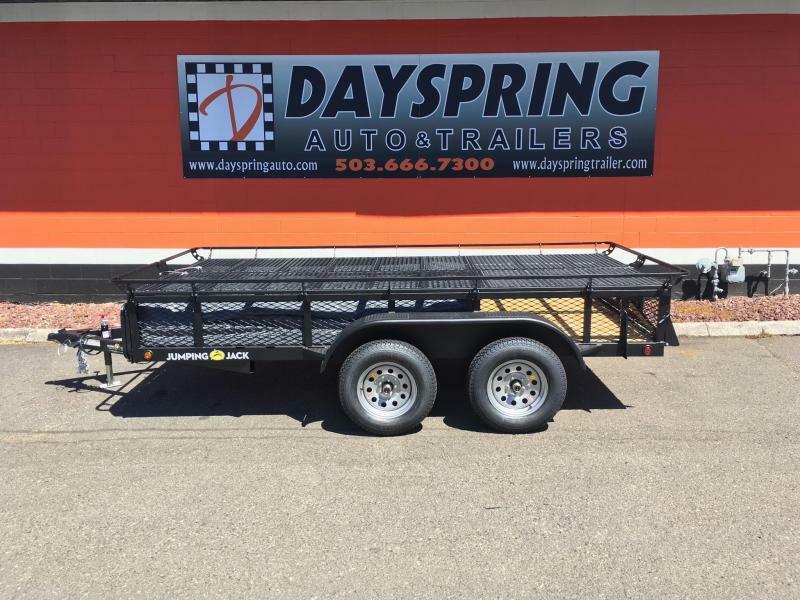 LET US HELP YOU FIND THE RIGHT TRAILER FOR YOUR NEEDS IF WE DON'T HAVE IT WILL BE MORE THEN HAPPY TO ORDER IT FOR YOU OUR GOAL IS TO MAKE SURE YOU HAVE THE RIGHT TRAILER AND ACCESSORIES TO FIT YOUR NEEDS AND TO MAKE IT A VERY GOOD EXPERIENCE BUYING YOUR NEW TRAILER.